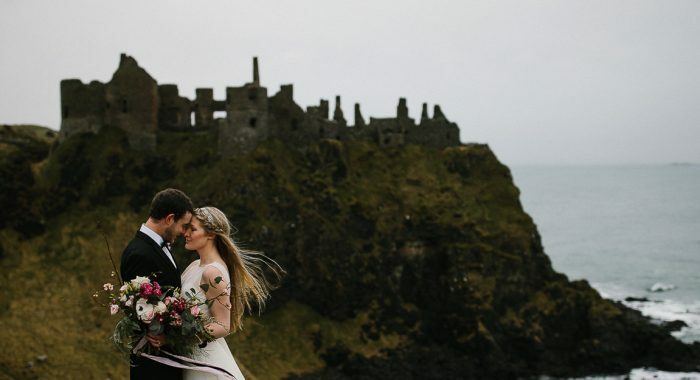 Dave & Morgan’s Dunluce Castle Elopement was just amazing, to say their vows in that epic setting with just their closest family to witness was something special. I absolutely love shooting intimate weddings & elopements, it’s so good how when people have this kind of wedding they get to do it in the most magical places. 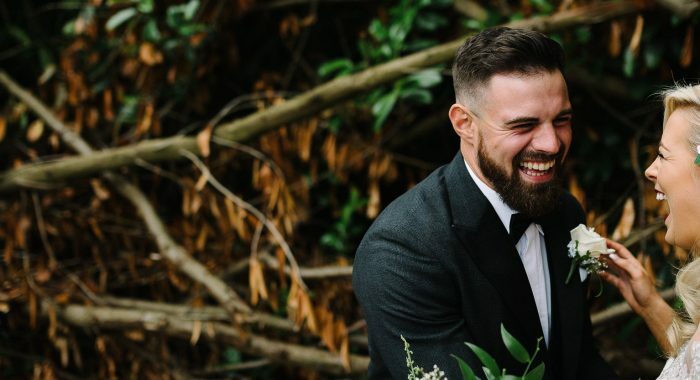 Outdoor ceremonies always seem more special to me, there is just something special about being in nature and the elements that evokes so much feeling, plus it makes for awesome photos! 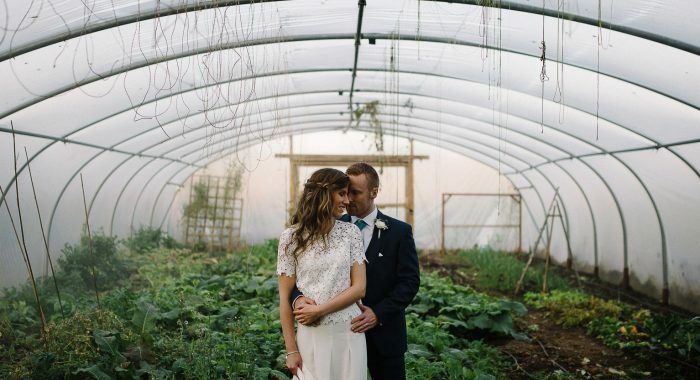 If you’re eloping anywhere worldwide, get in touch, I’d love to talk to you about your plans.